Good health is one of those goals every human want to set as their New Year Resolution. We carry on everything possible to maintain our health at its prime at all points of time. Right from exercising to Yoga regimes, we push ourselves towards achieving the health goal year on year. 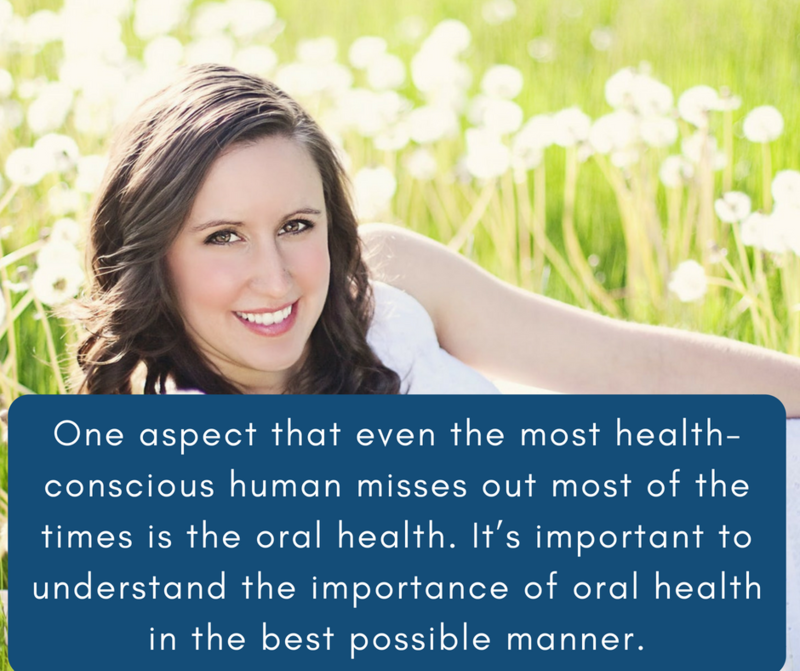 One aspect that even the most health-conscious human misses out most of the times is the oral health. Get in touch with the best Dentist in New Britain, CT to understand the importance of oral health in the best possible manner. This family dentist New Britain will help you take care of your oral health that has the direct relationship to your overall wellness. Is Oral health such an important aspect of life? This may appear a million dollar question when looked at from an ignorant angle. Let us understand in detail about our overall health and its direct association with the oral health. 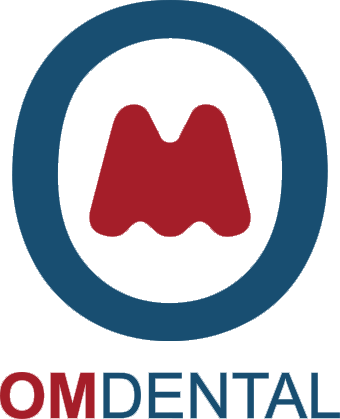 Om Dental LLC situated in New Britain, CT is considered as the superlative dentist who takes care of overall family oral health. They operate from many locations in CT some of which are Berlin, Farmington, New Britain, Newington, Plainville, and Southington. This Dentist in New Britain, CT is considered more so as a family dentist in New Britain owing to the expertise and experience it exhibits in the area.